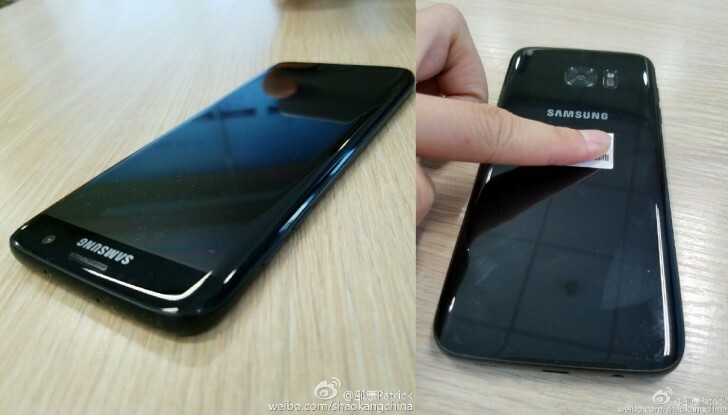 According to a new rumor out of China, the new, glossy black color variant of the Samsung Galaxy S7 edge will be launched this week. Specifically, the color will be called Pearl Black, and will be launched in the company's home country of South Korea on December 9, or coming Friday. If you recall, we first heard about the new color model last month. The revelation was followed by a leak that showed both the front and the back of the variant from multiple angles. 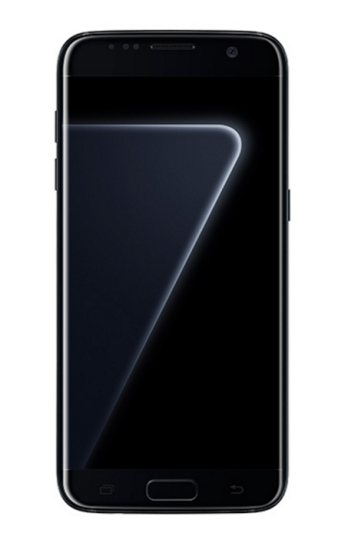 Specifications-wise, the Pearl Black Galaxy S7 edge is said to be similar to other S7 edge models, except for the amount of storage it packs in - 128GB. 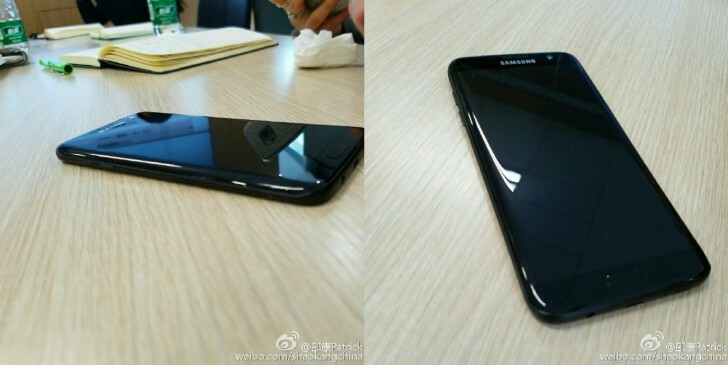 Samsung is yet to officially announce the new model, but we expect that to happen shortly. There's currently no word on the pricing, as well as if and when the new model will be made available outside of South Korea. LOL Samsung haters sure do love exaggerating and have wild unrealistic imaginations, no wonder their favorite brand always lag behind.